One of the most beautiful natural settings you will ever see! Direct waterfront with 150 feet of sandy beach on the Atlantic Ocean on Westport Point. This four bedroom beach home sits nestled in the dunes, private from the street and is the perfect seaside escape. Meander the wooded pathway into the stunning dune field en-route to your private sandy beach. 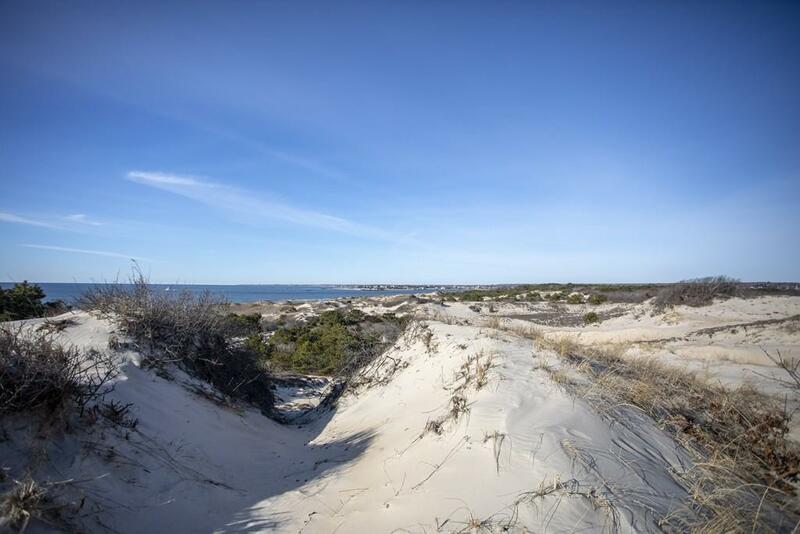 Enjoy the longest sandy walking beach along the shores of Buzzards Bay, a five mile stretch from West Beach, along Horseneck to Gooseberry Island. Tripps Marina (a full service facility) and dining at the Back Eddy are both within a short walk. Reminiscent of the outer Cape without the bridges, traffic and congestion.